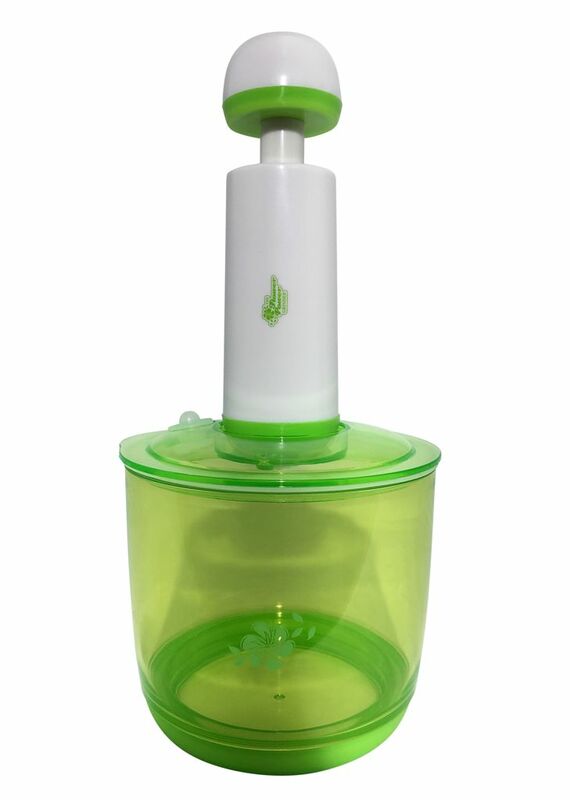 Ease With The Revolutionary Flower Power Grinder. It’s here! 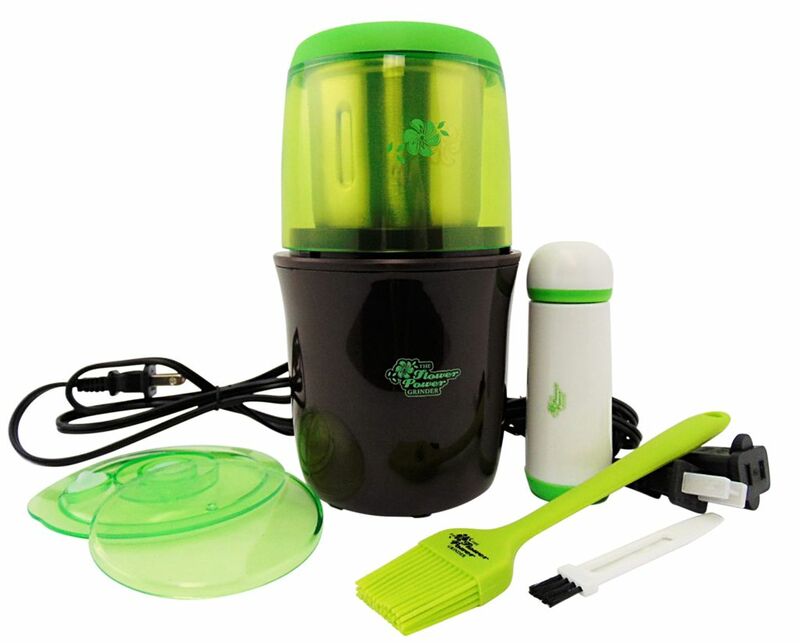 The Flower Power Grinder is the first fully powered high velocity herb grinder that will not only save you time…it’ll save your hands. is the result of years of research and refinement in design. The extraordinary quality starts with it’s sophisticated package design. 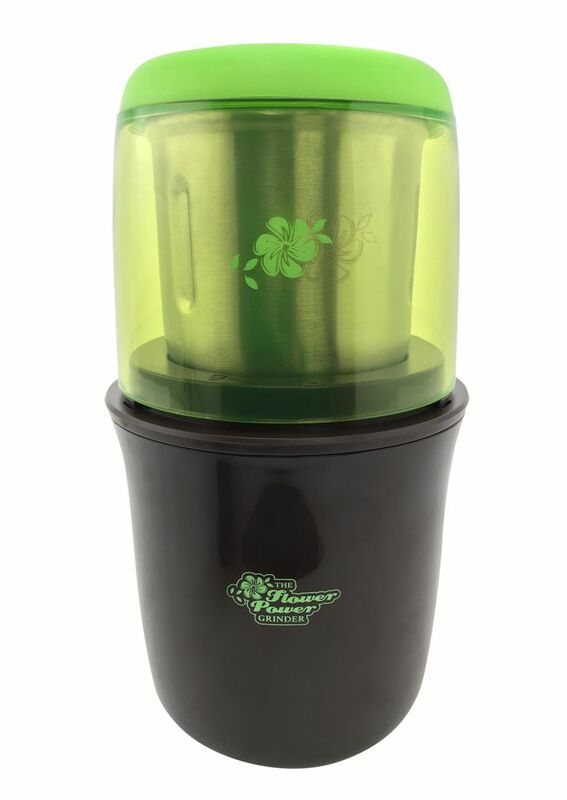 It’s durable construction has been proven through rigorous testing, outlasting anything else. Get your Flower Power Grinder Today! 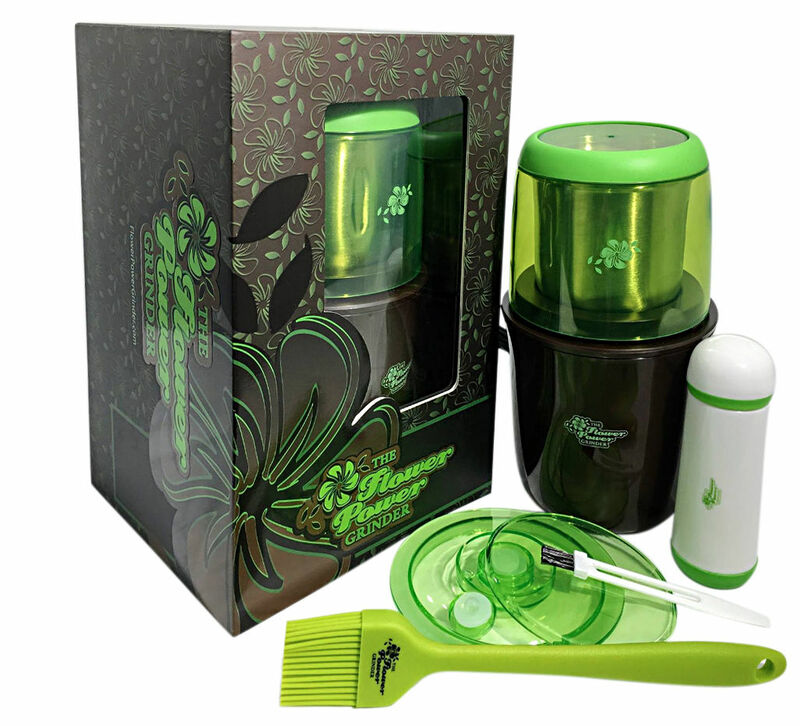 Grind your herbs with power and ease with the revolutionary Flower Power Grinder. 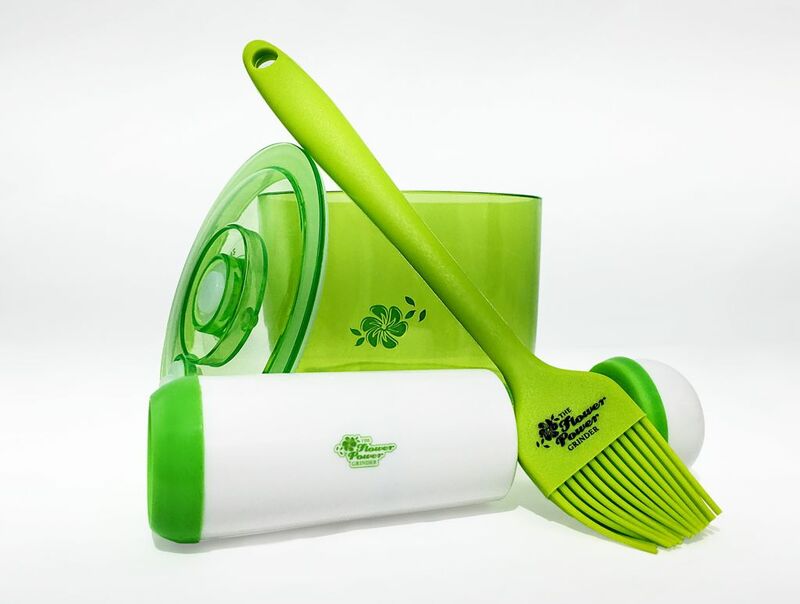 Saves time - Perfectly grind up to 21 grams of your favorite flowers or herbs in under 10 seconds. Save your hands - Perfect for anyone suffering from arthritis, carpal tunnel syndrome, or any other hand limiting ailments or handicaps.